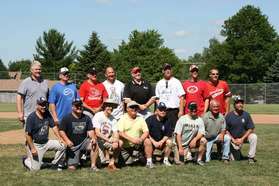 This site is for the Stoughton Merchants of the Home Talent Baseball League. The Merchants compete in the South Eastern Conference, West Division in the HTL. For more updates please visit the Merchants' Facebook page.